« Gratitude Is the Attitude! 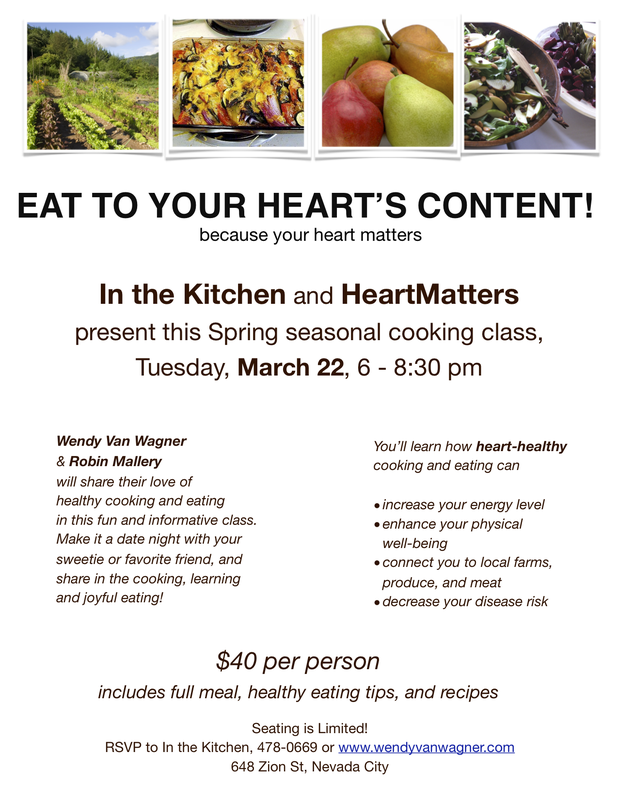 I’ll be co-teaching another of the seasonal cooking class series, with Wendy Van Wagner of In the Kitchen. 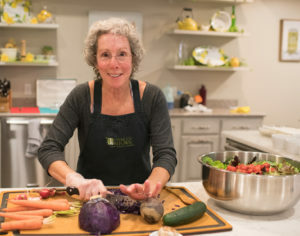 Join us to have some fun around the chopping block table–to cook, eat, and learn about real food. 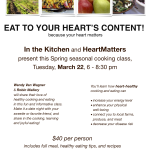 You’ll go home with a big smile, satiated belly, and all kinds of delicious and easy-to-make recipes. See you there!